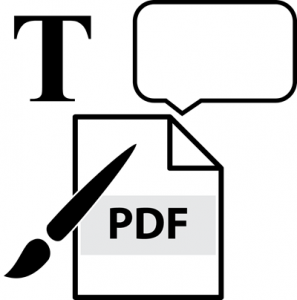 There are lots of free and paid PDF readers and annotators out there. Finding the one that works best for you can be a challenge and of course comes down to personal preference and budget. We, at TechnoKids, have looked through and admired many, but have narrowed our top pick down to XODO PDF Reader & Annotator. It is a free option that offers many features to teachers and students. Edit annotations with XODO or other PDF annotators such as Adobe Reader. By adding the XODO extension to your Chrome browser, installing the app on your device, or going to xodo.com, you can easily open any PDF file from Google Drive, Dropbox, or your local machine. Teachers can add their own notes and comments while students can answer questions and plan their projects using the simple text tools. Documents can then be saved back to Google Drive, downloaded, shared, or printed. 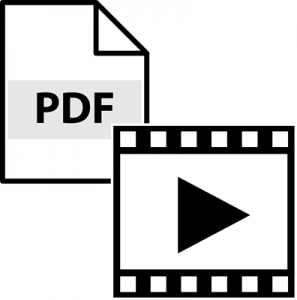 View instructions explaining how to use a PDF Reader and Annotator with your students. Learn how to install the Chrome extension, add annotations, download or print files, and more. Watch this video to learn how to add the Chrome extension and use it with a TechnoKids assignment. Find out more visit XODO.